Home / Jean In The News / Video / As Seen on TV / When It Comes To Your Finances – Are You Stuck In The 90s? 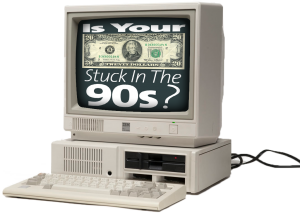 When It Comes To Your Finances – Are You Stuck In The 90s? Jean Ann Dorrell talked with FOX Ft. Myers about why these signs don’t just mean you’re behind the times- you could also be putting your financial future in jeopardy.